Little is known about the human lung lipidome, its variability in different physiological states, its alterations during carcinogenesis and the development of pulmonary emphysema. We investigated how health status might be mirrored in the lung lipidome. Tissues were sampled for both lipidomic and histological analysis. Using a screening approach, we characterised lipidomes of lung cancer tissues and corresponding tumour-free alveolar tissues. We quantified 311 lipids from 11 classes in 43 tissue samples from 26 patients. Tumour tissues exhibited elevated levels of triacylglycerols and cholesteryl esters, as well as a significantly lower abundance of phosphatidylglycerols, which are typical lung surfactant components. Adenocarcinomas and squamous cell carcinomas were distinguished with high specificity based on lipid panels. Lipidomes of tumour biopsy samples showed clear changes depending on their histology and, in particular, their proportion of active tumour cells and stroma. Partial least squares regression showed correlations between lipid profiles of tumour-free alveolar tissues and the degree of emphysema, inflammation status, and the age of patients. Unsaturated long-chain phosphatidylserines and phosphatidylinositols showed a positive correlation with a worsened emphysema status and ageing. This work provides a resource for the human lung lipidome and a systematic data analysis strategy to link clinical characteristics and histology. Eggers, L. F. et al. Lipidomes of lung cancer and tumour-free lung tissues reveal distinct molecular signatures for cancer differentiation, age, inflammation, and pulmonary emphysema. Scientific Reports 7, 11087 (2017). Lipidomics encompasses analytical approaches that aim to identify and quantify the complete set of lipids, defined as lipidome in a given cell, tissue or organism as well as their interactions with other molecules. The majority of lipidomics workflows is based on mass spectrometry and has been proven as a powerful tool in system biology in concert with other Omics disciplines. Unfortunately, bioinformatics infrastructures for this relatively young discipline are limited only to some specialists. Search engines, quantification algorithms, visualization tools and databases developed by the ‘Lipidomics Informatics for Life-Science’ (LIFS) partners will be restructured and standardized to provide broad access to these specialized bioinformatics pipelines. There are many medical challenges related to lipid metabolic alterations that will be fostered by capacity building suggested by LIFS. 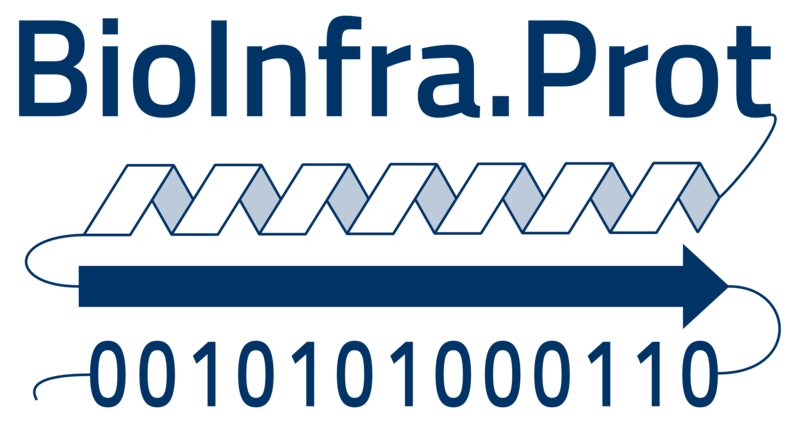 LIFS as member of the ‘German Network for Bioinformatics’ (de.NBI) node for ‘Bioinformatics for Proteomics’ (BioInfra.Prot) and will provide access to the described software as well as to tutorials and consulting services via a unified web-portal.